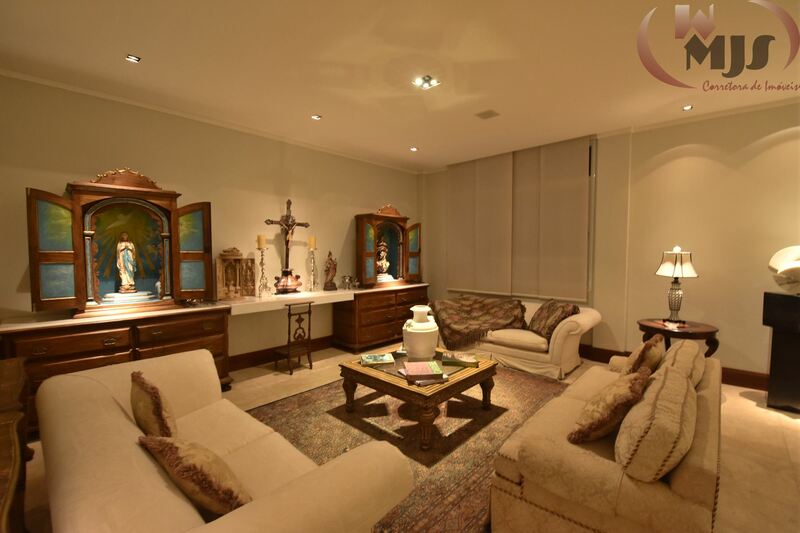 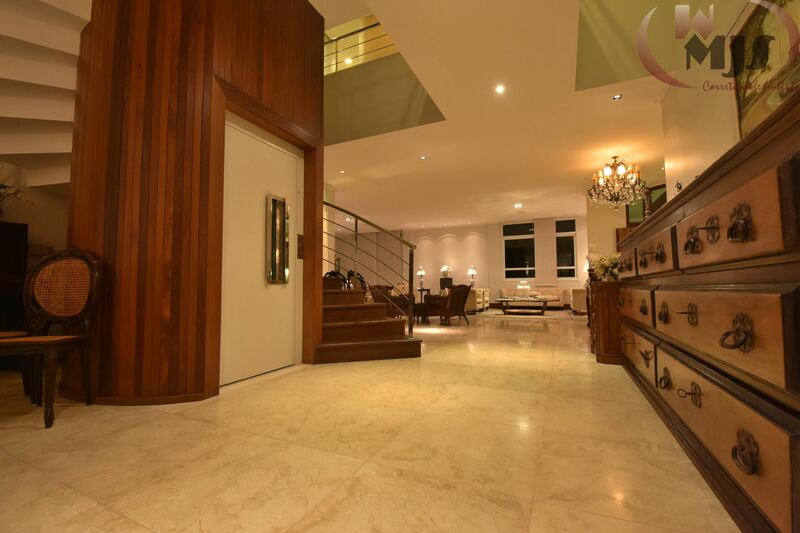 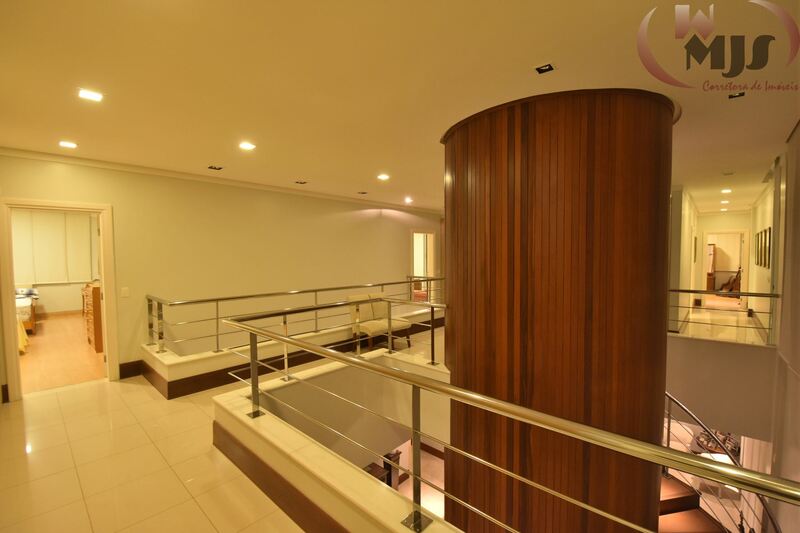 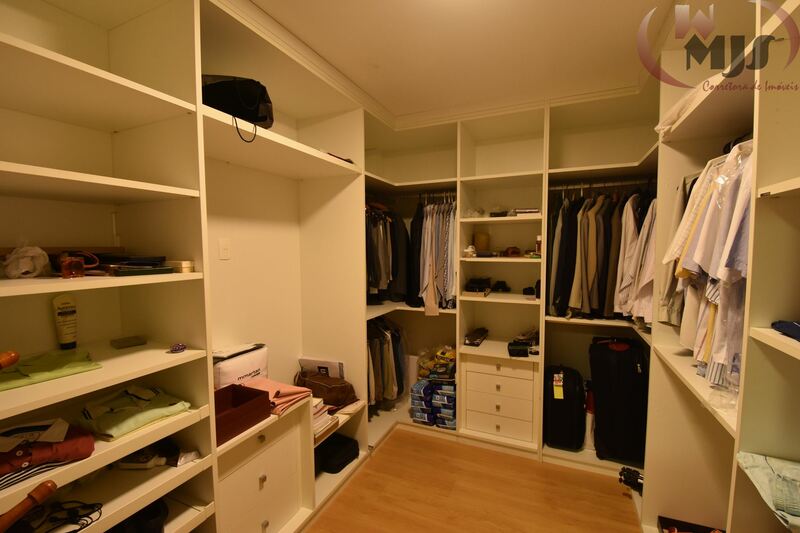 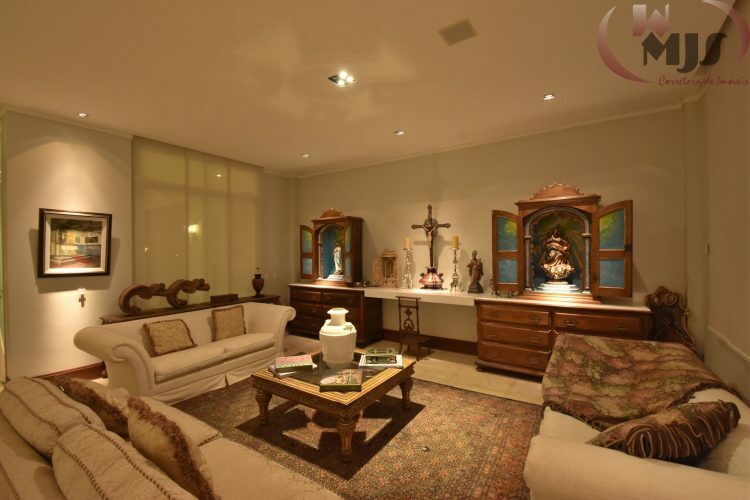 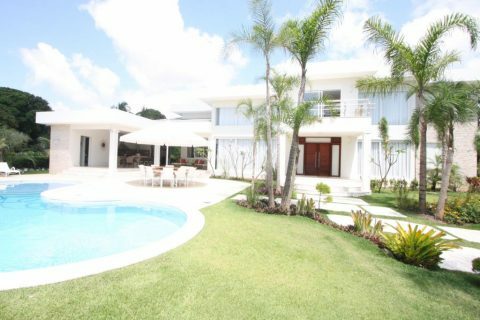 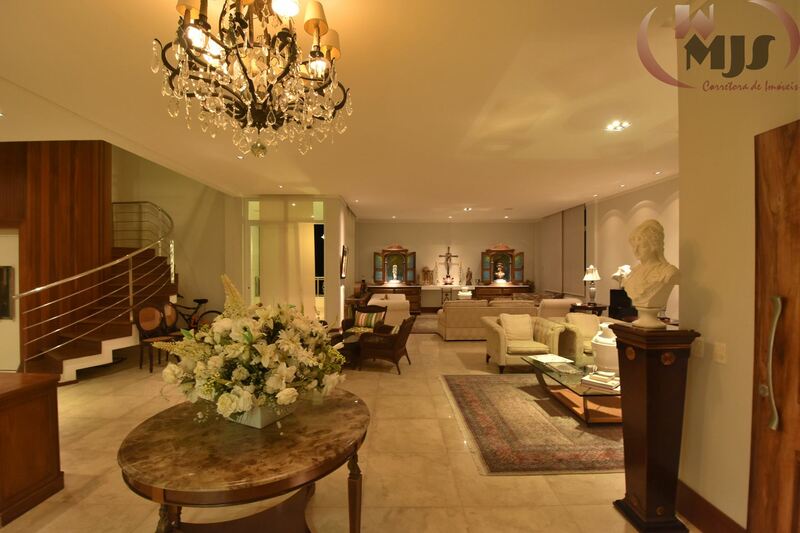 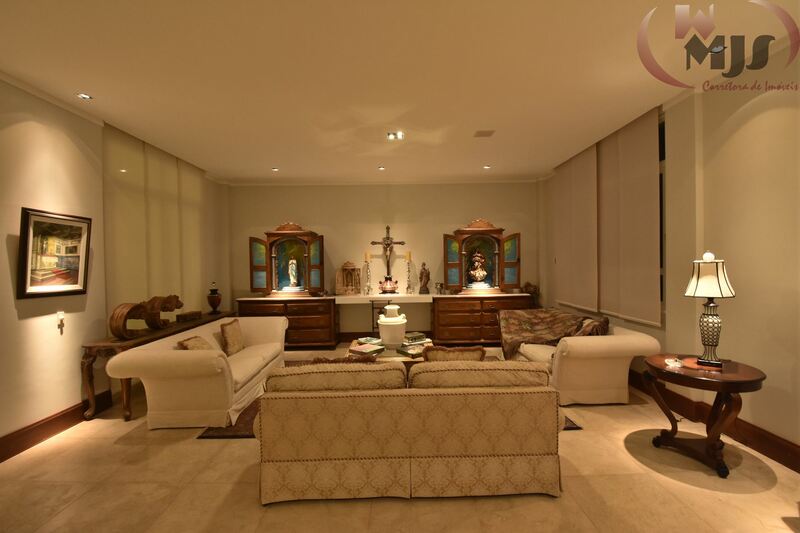 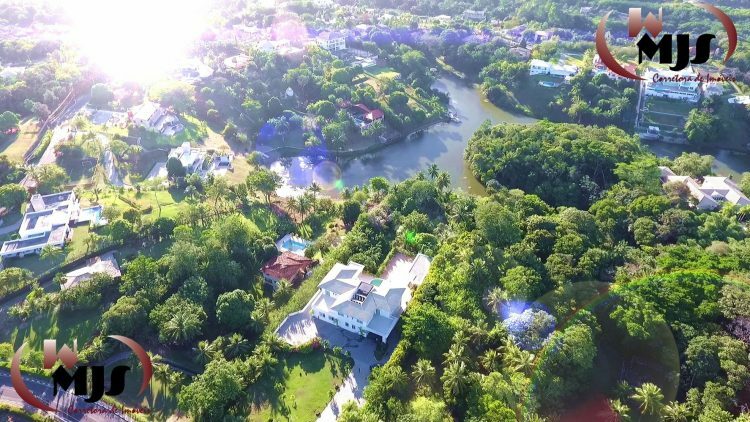 Luxury home for sale in Bahia Brazil , an incredible project with 8 bedrooms, all of them with bath, walk-in closet and balcony, large living room. 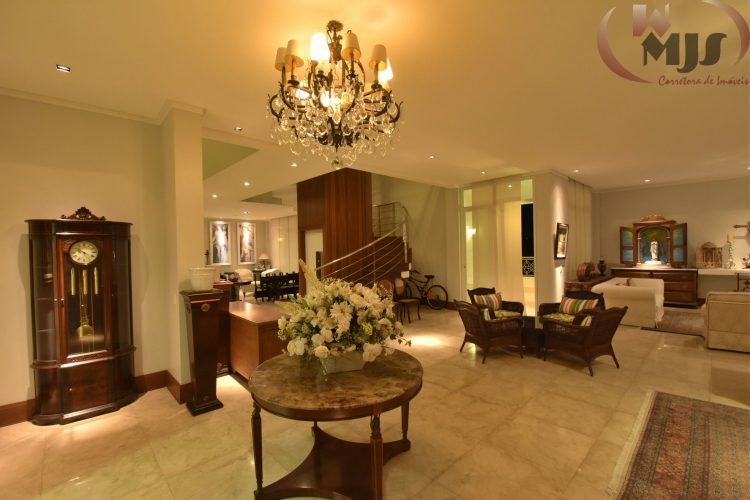 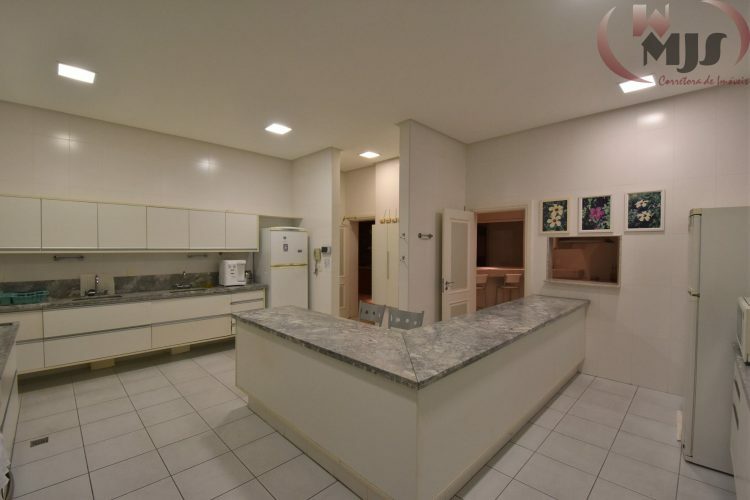 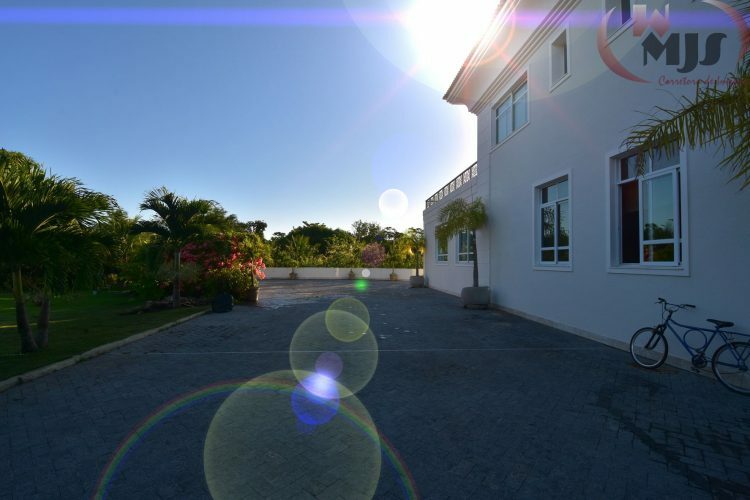 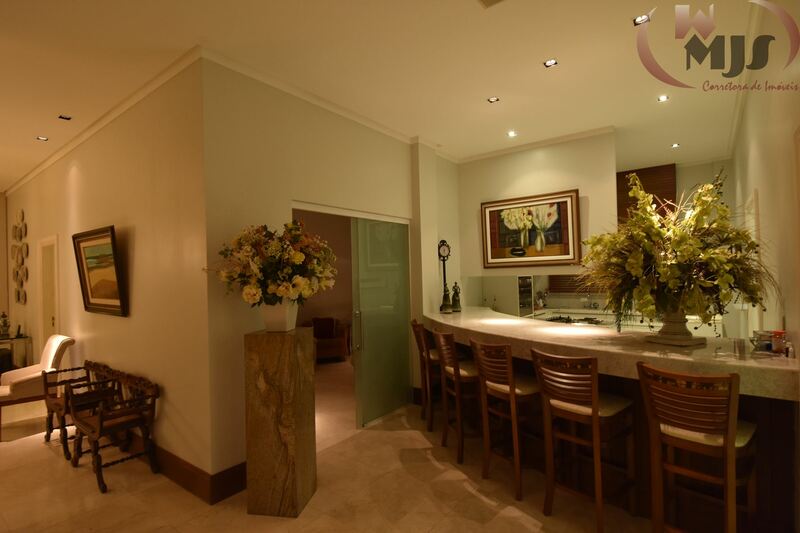 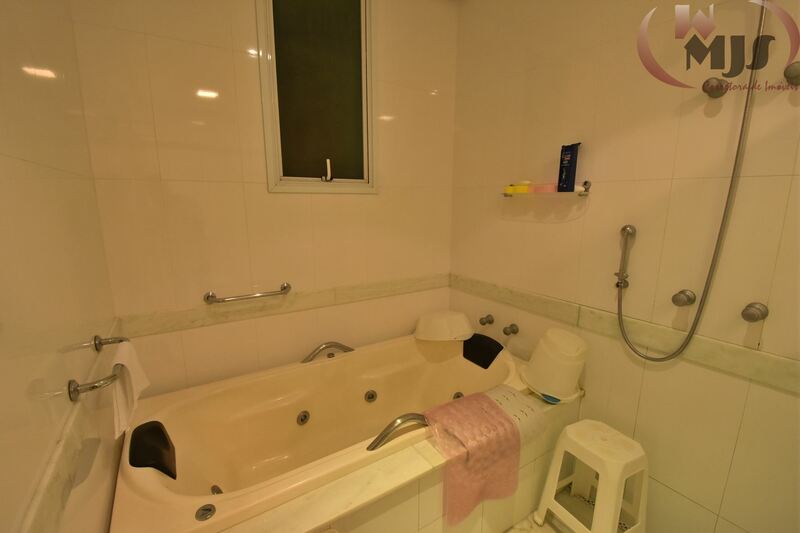 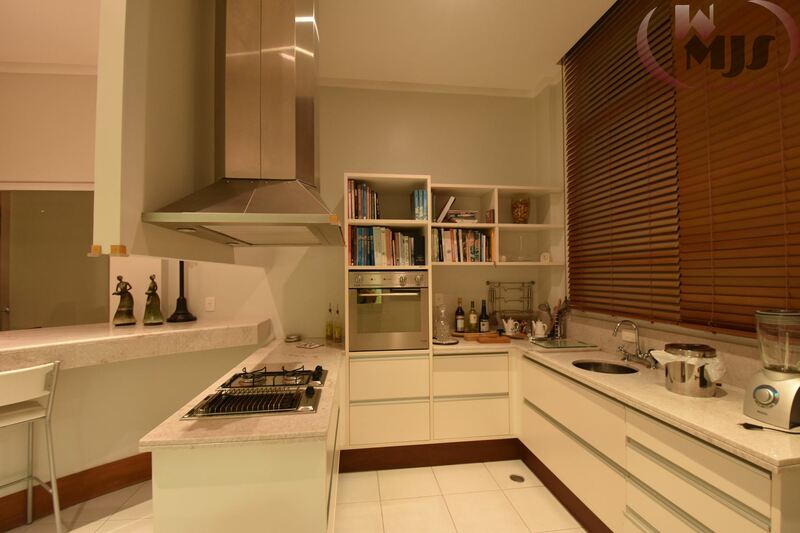 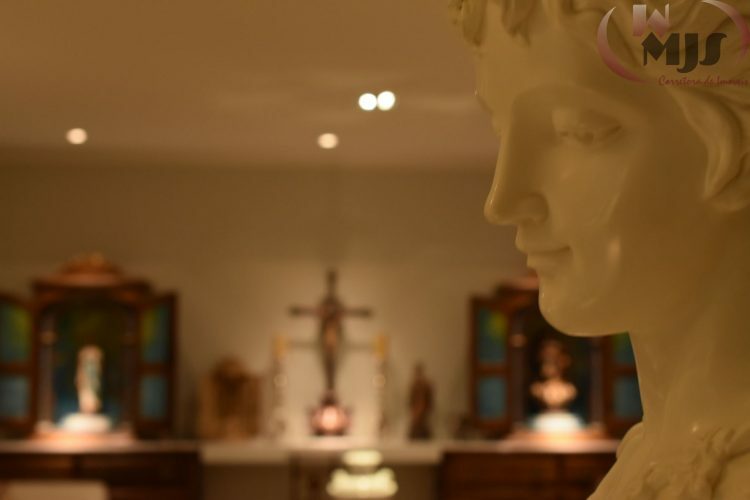 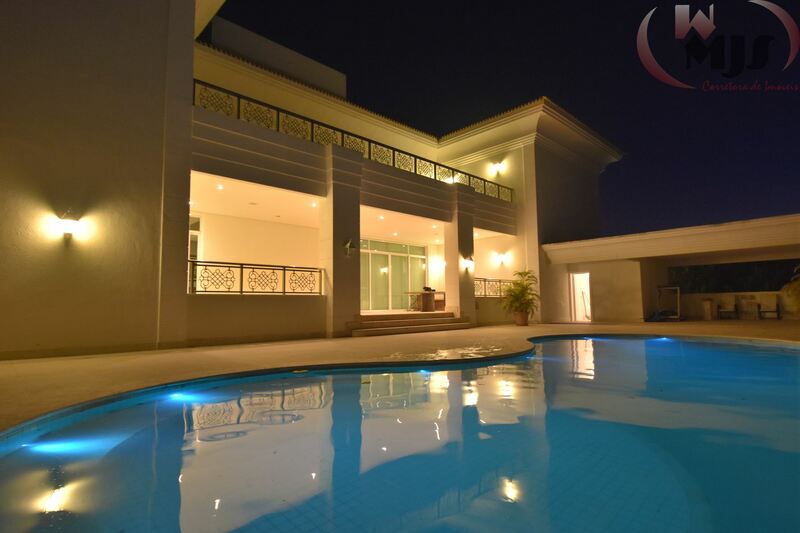 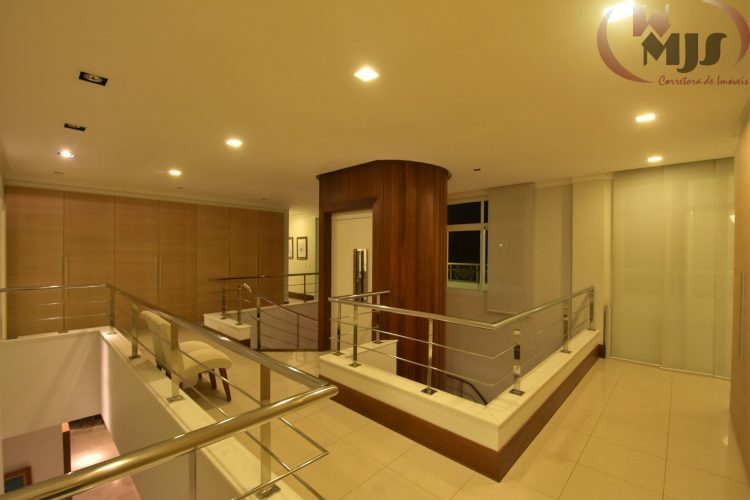 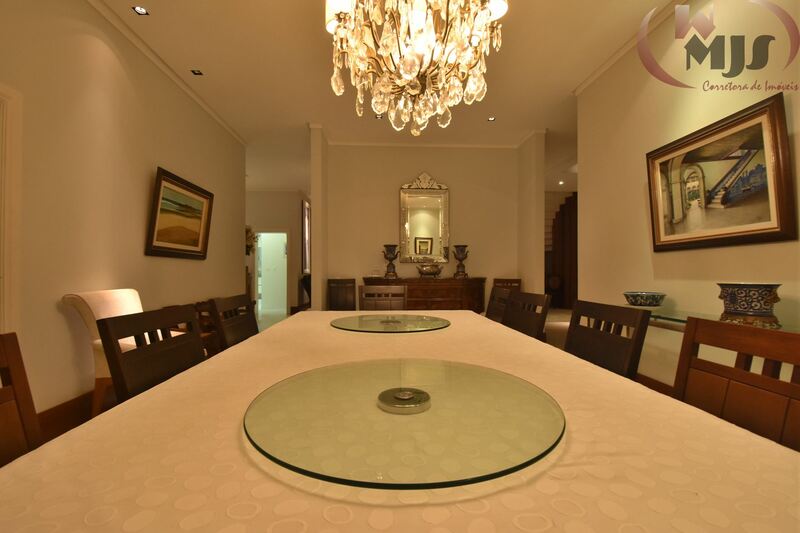 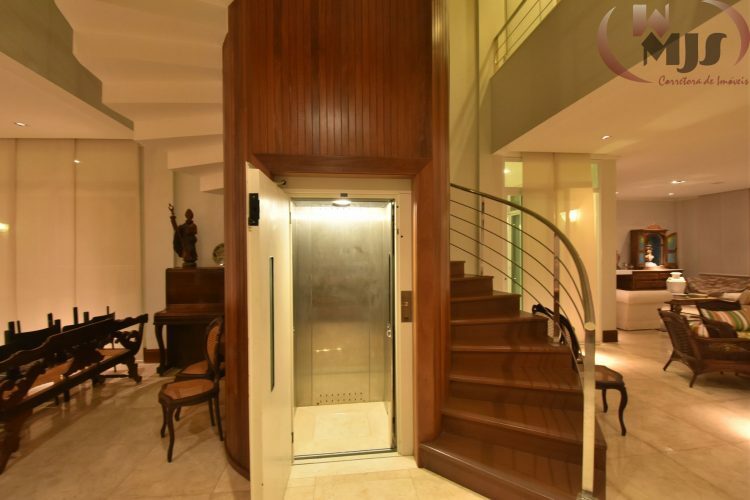 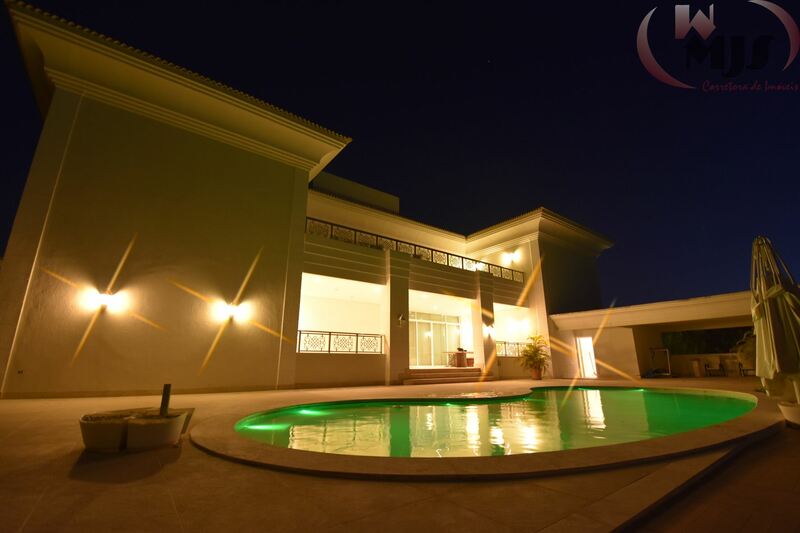 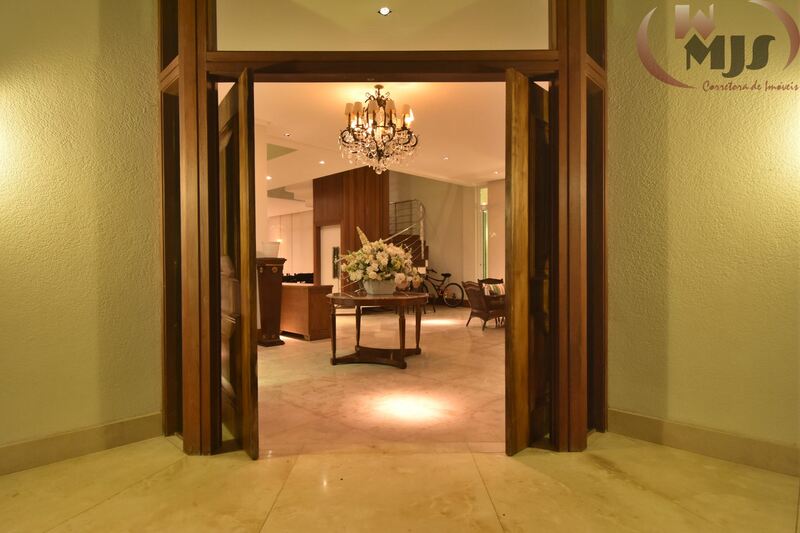 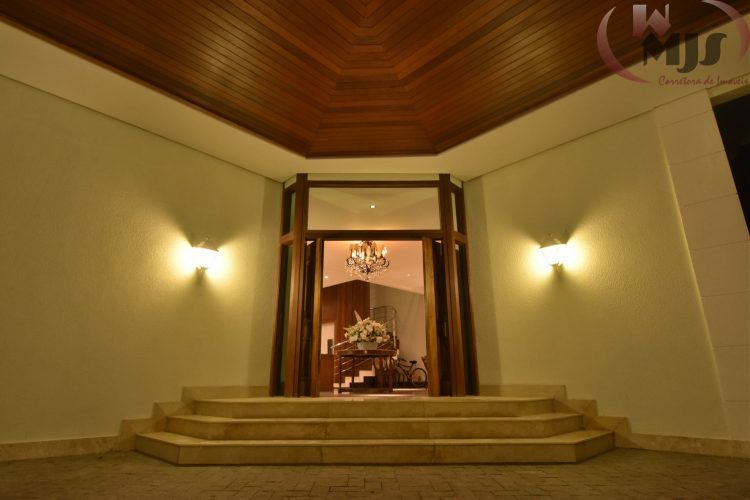 Two dining rooms, elevator, home office, gourmet veranda, huge eat-in kitchen, american bar, maid’s quarter, private swimming pool with stone deck. 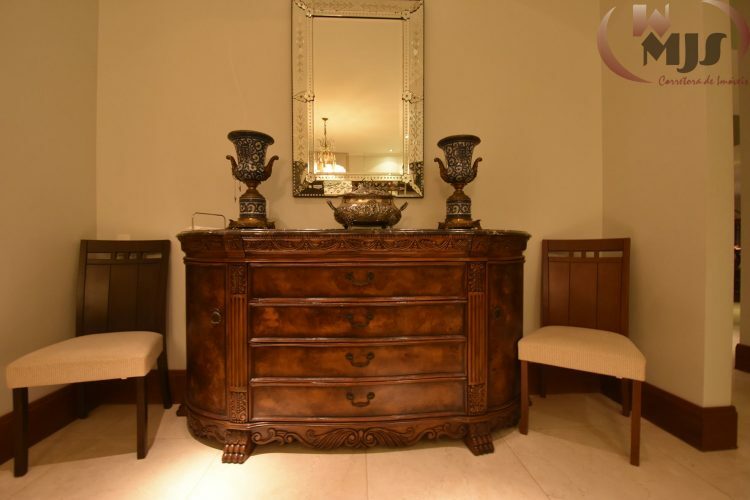 Cabinetry, windows, tiles and wood by the most finest hilt, high headroom. Automatic irrigation system, solar heater. 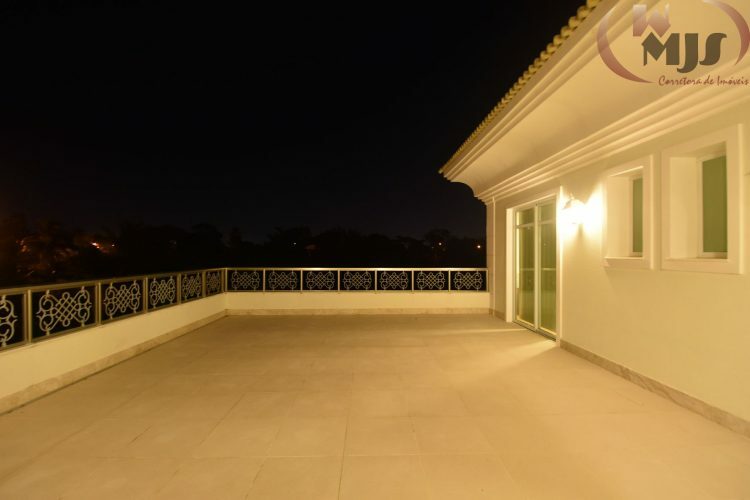 More than 1,500m² of built area! 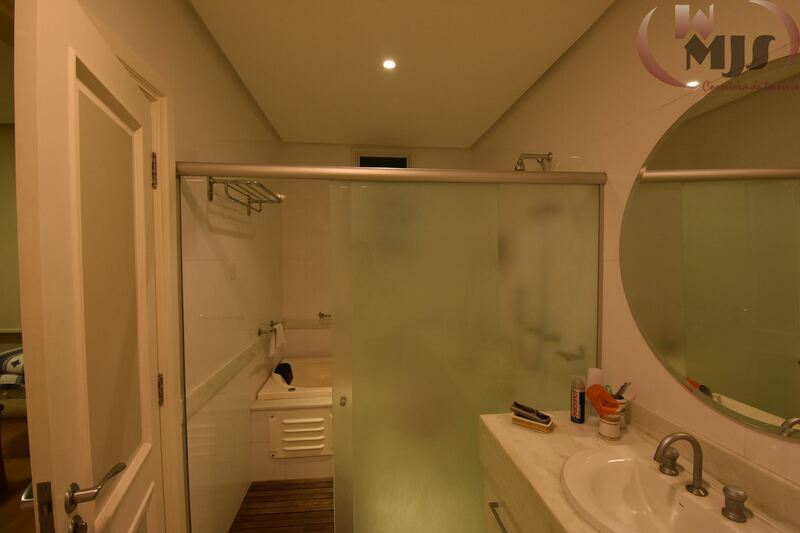 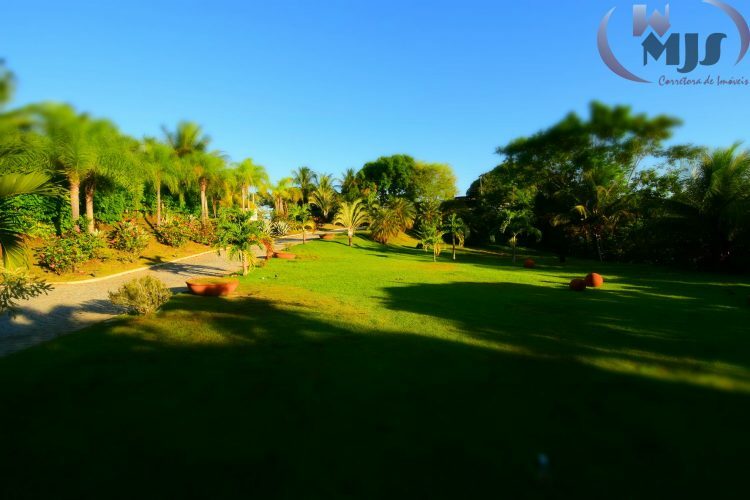 Land with 7.120m² and stunning view of the condo’s lake. 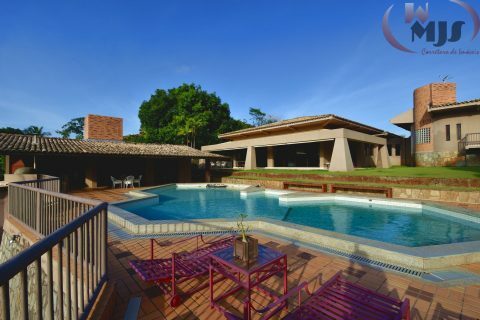 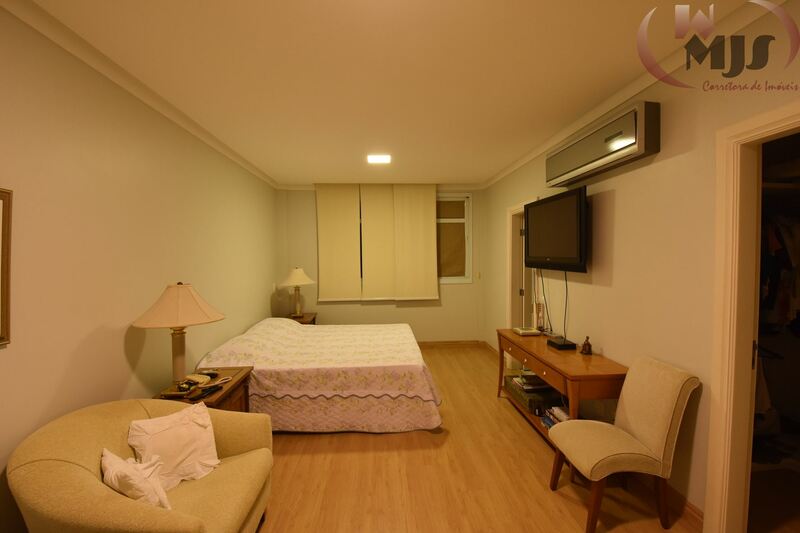 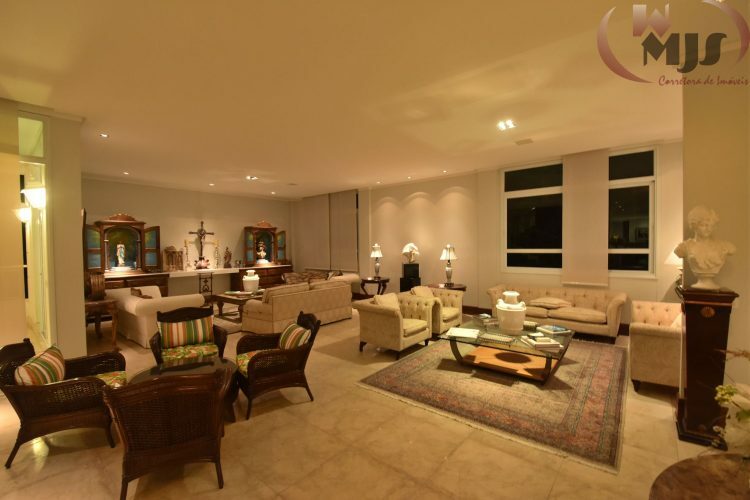 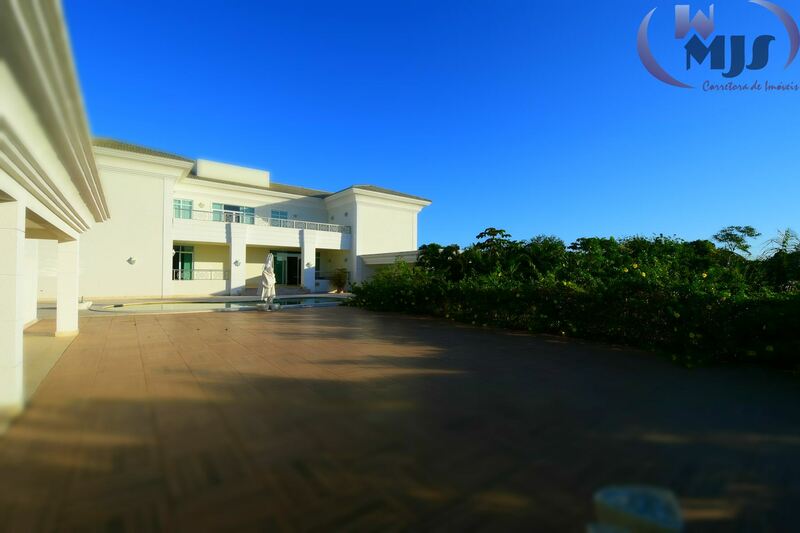 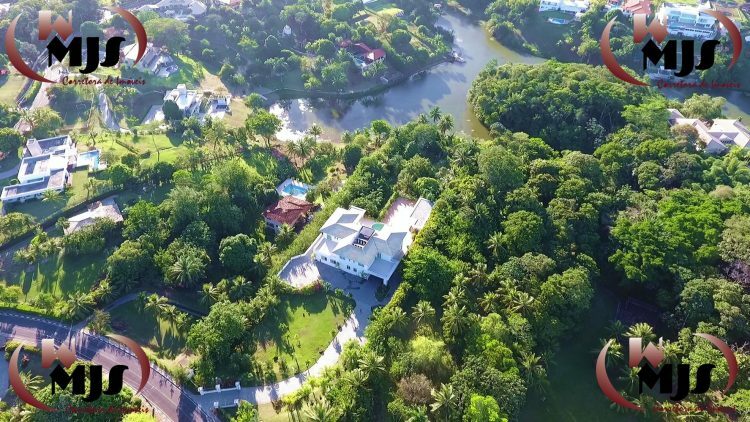 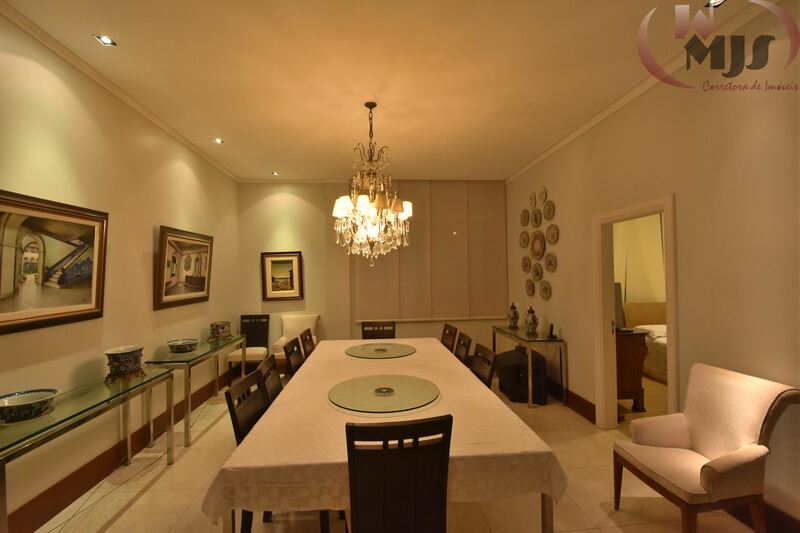 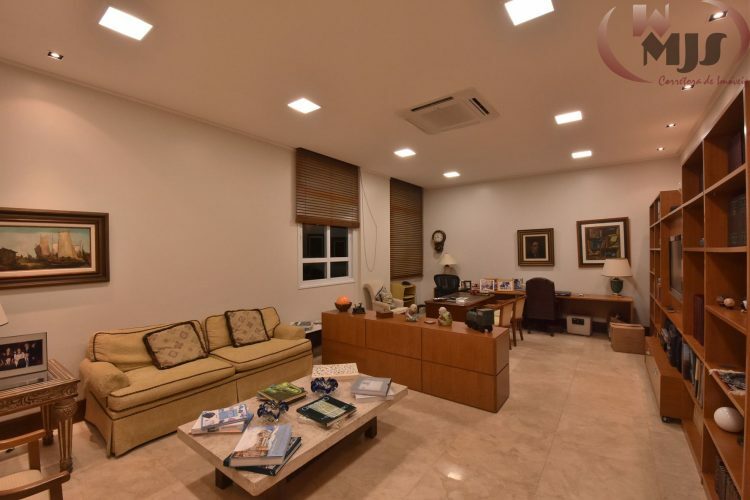 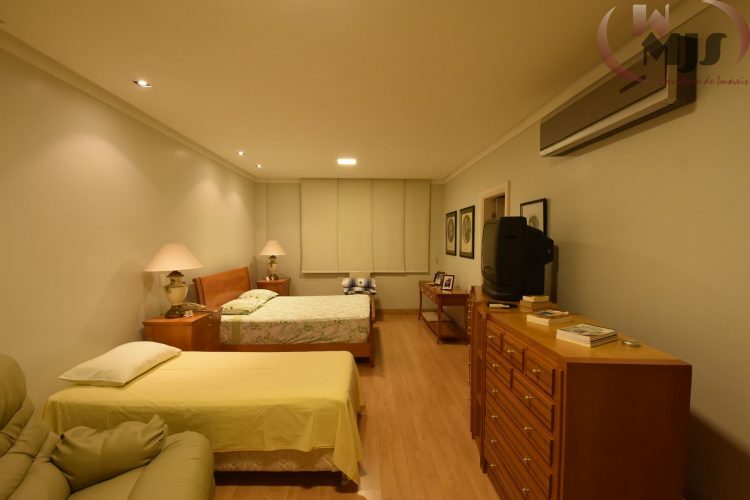 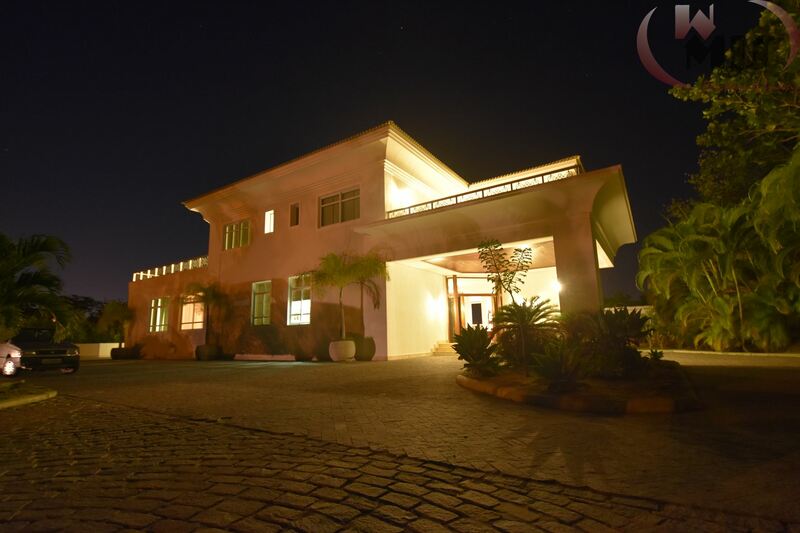 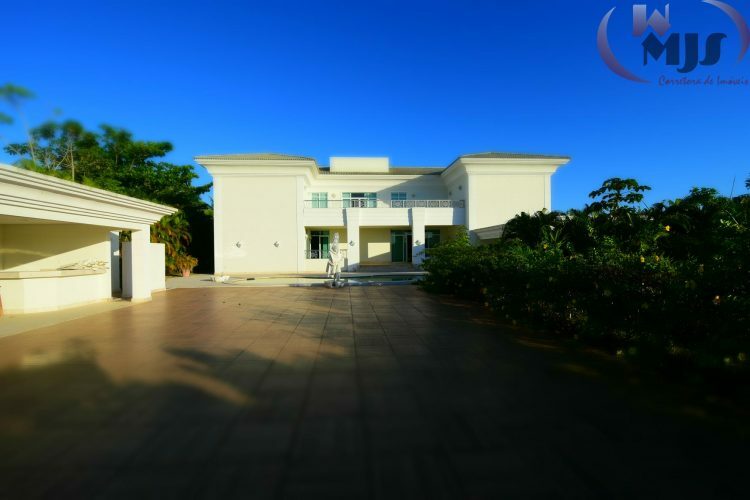 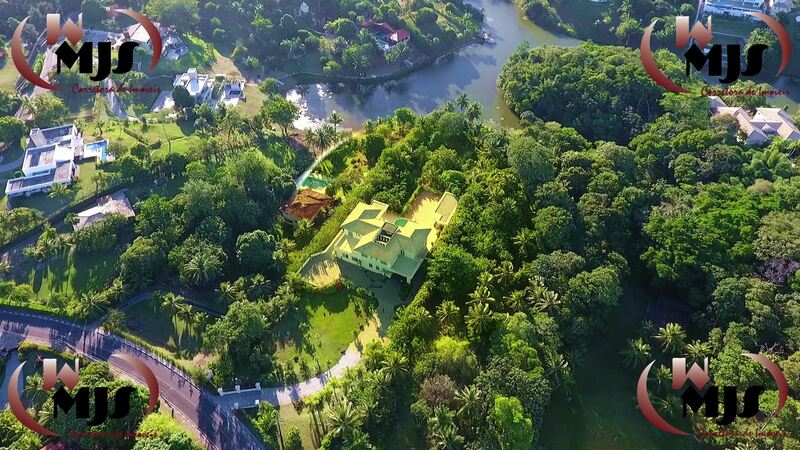 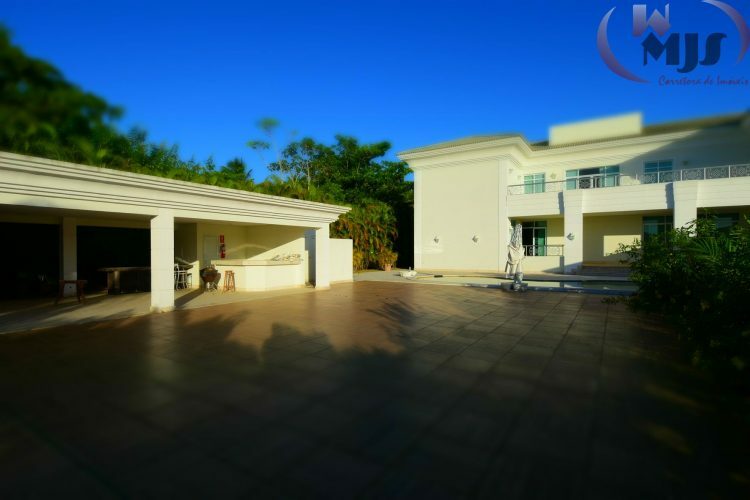 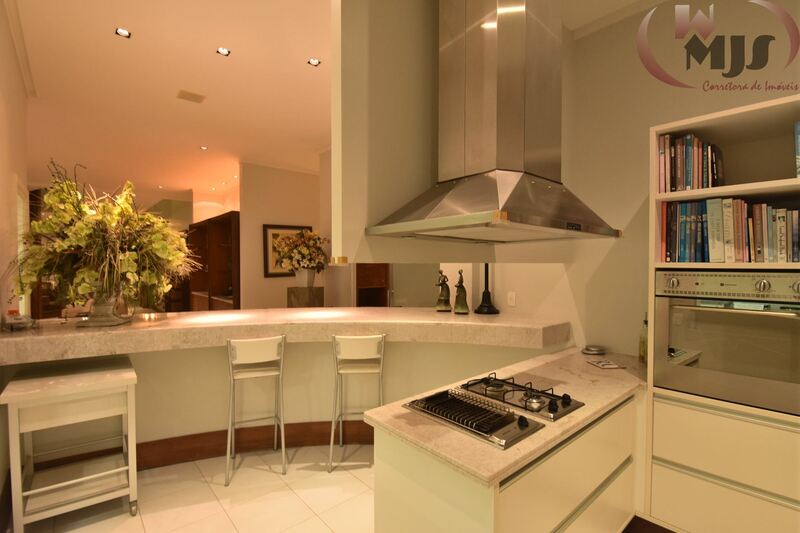 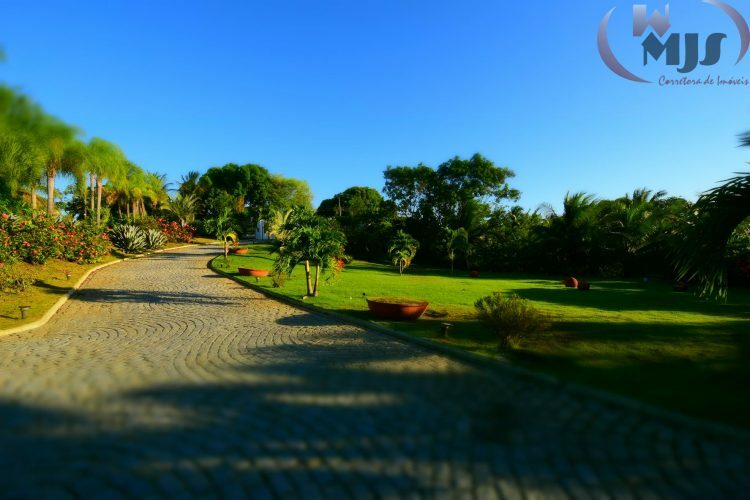 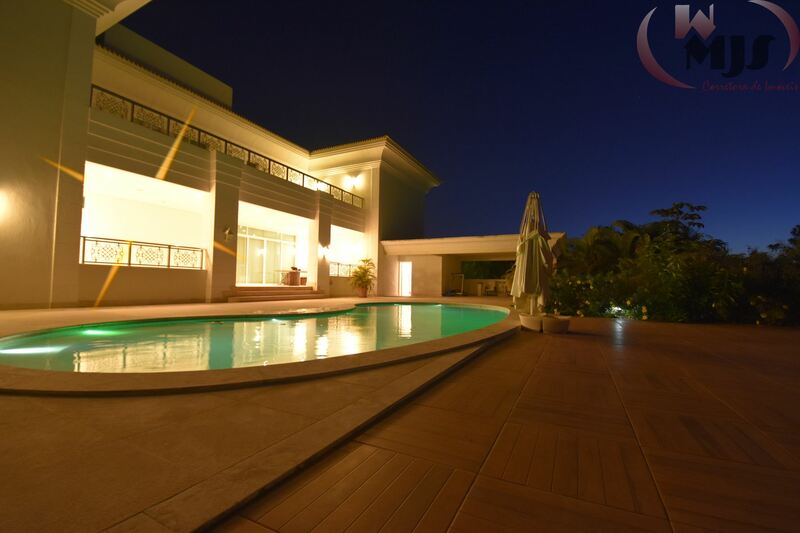 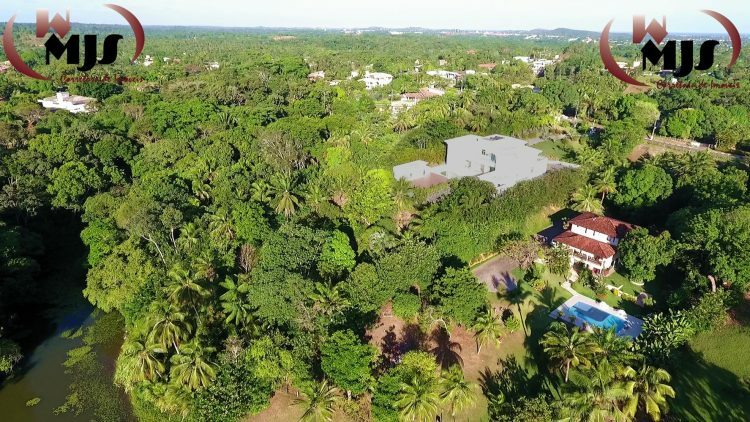 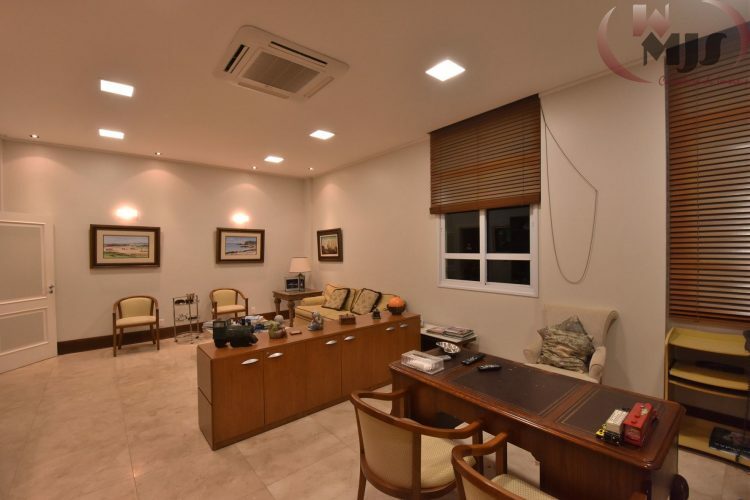 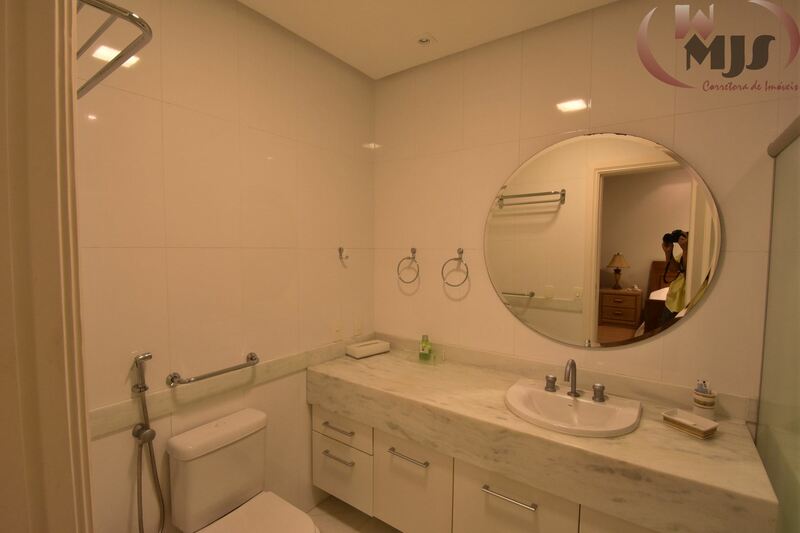 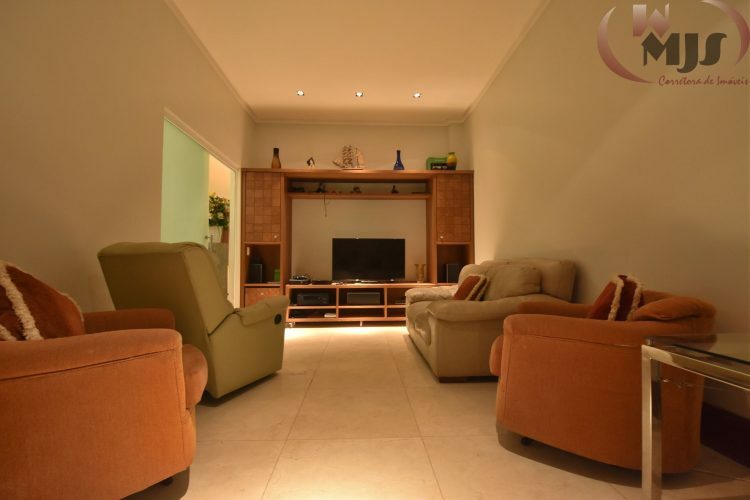 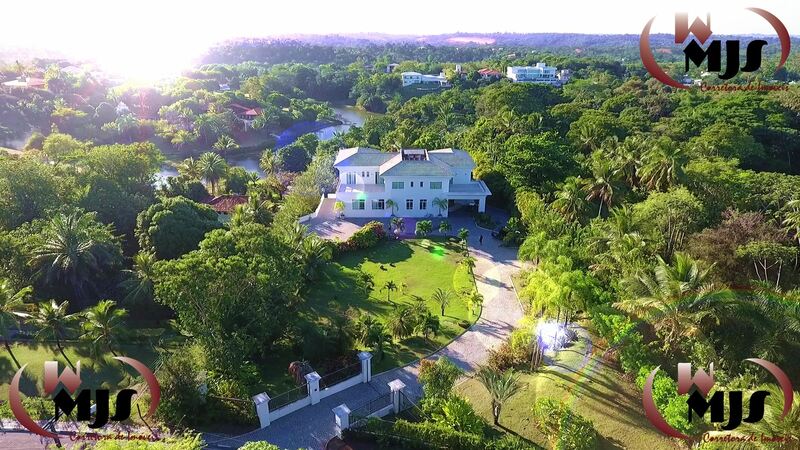 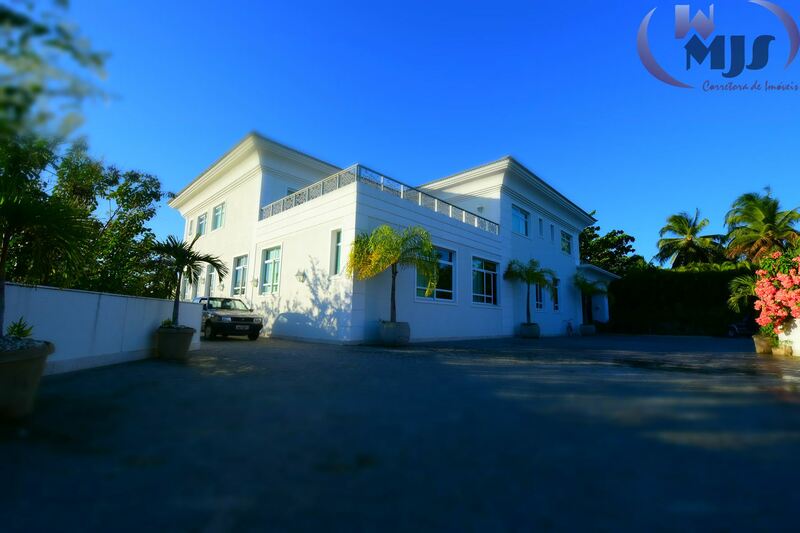 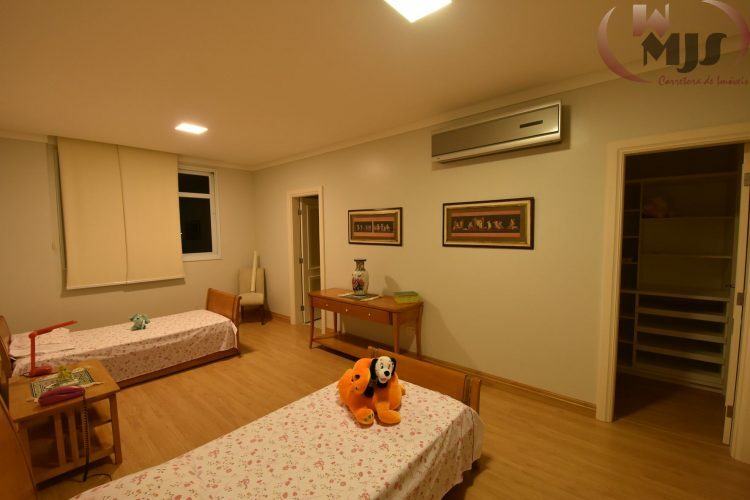 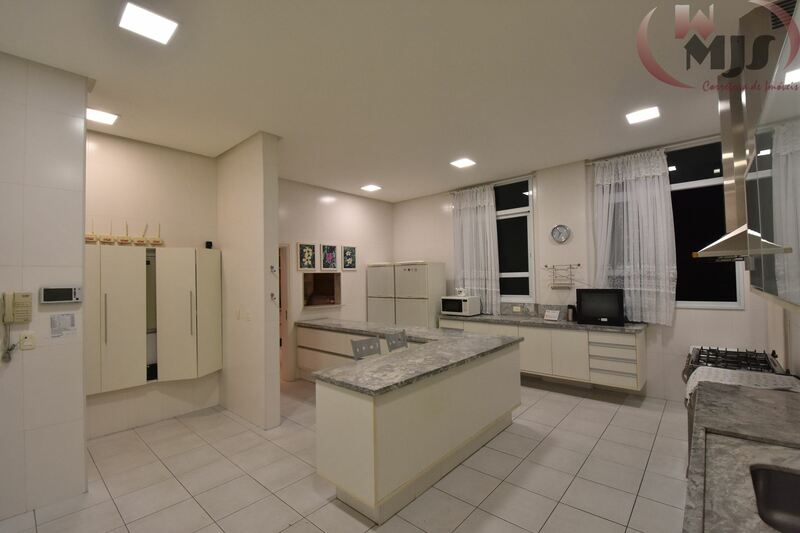 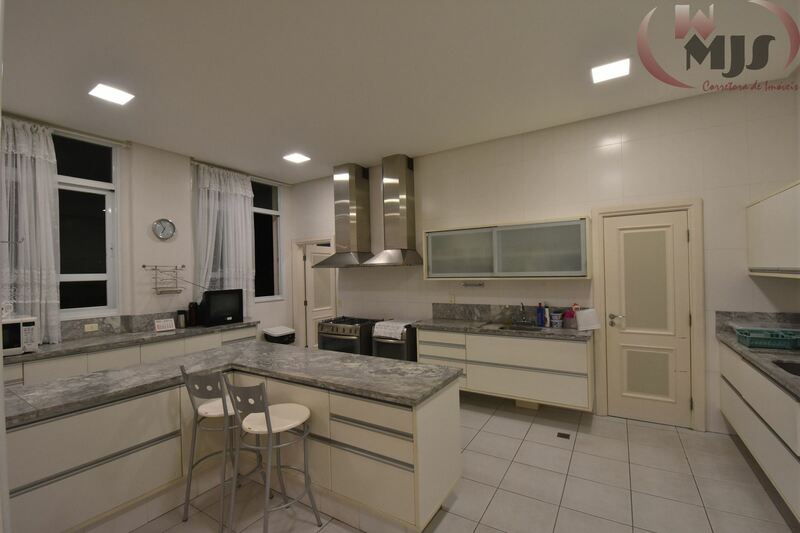 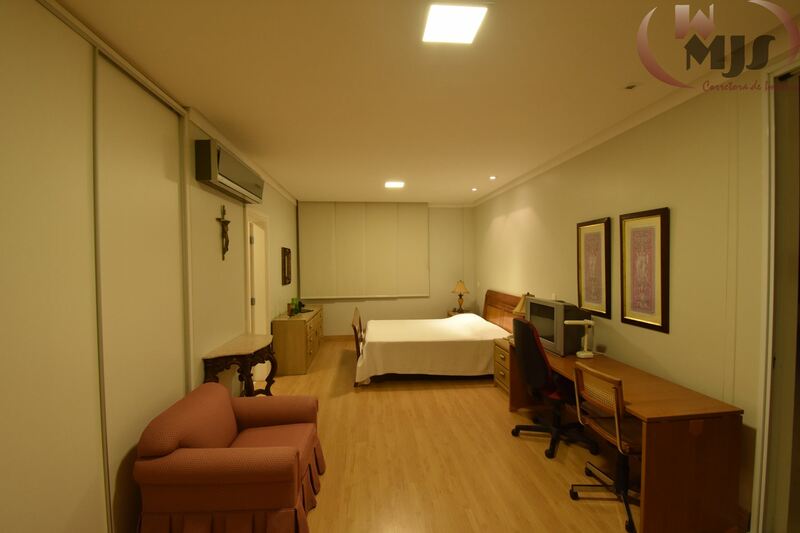 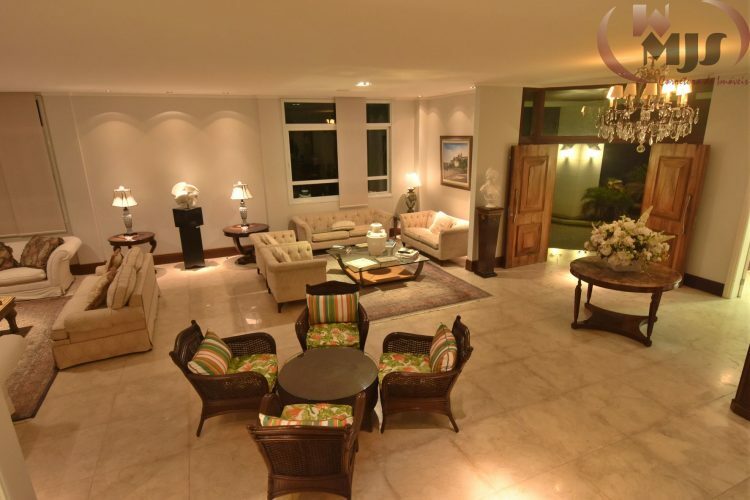 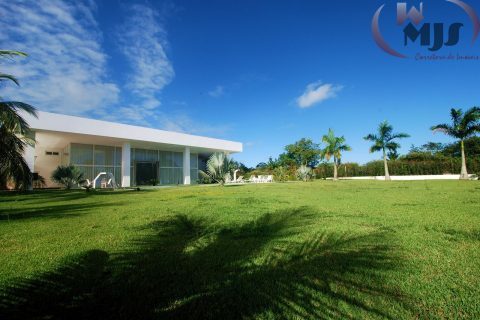 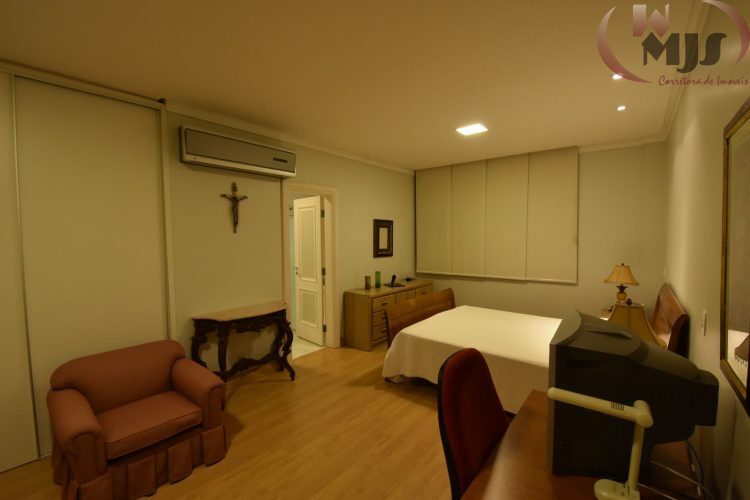 Located in a luxury gated community called Encontro das Águas, just 5,5 km from Salvador Int’l Airport (SSA), the most famous on the region, with 4 tennis courts, restaurant, gym, 2 soccer fields, leisure area and 24h surveillance. 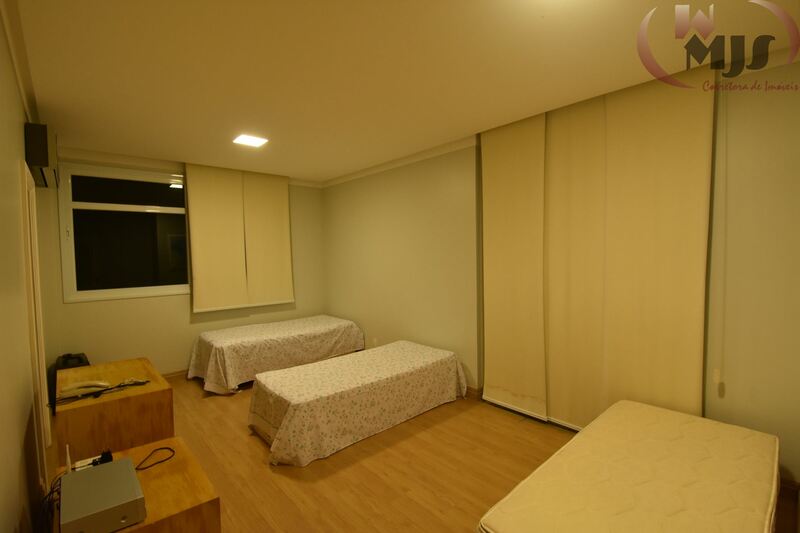 Condo fee: 1,200BRL.